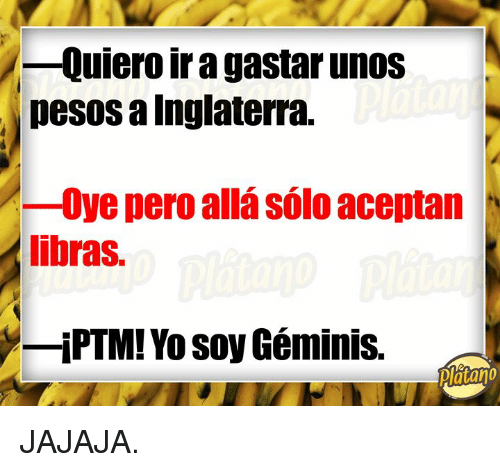 Yo, Solo, and Platano: -Quiero ir a gastar unos pesos a Inglaterra. 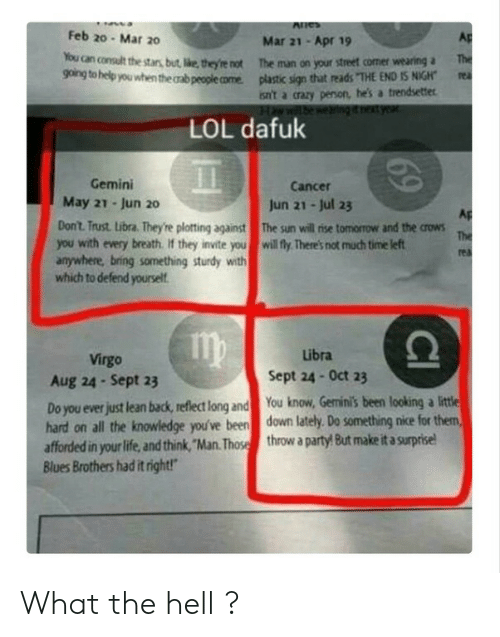 -Oye pero allá sólo aceptan libras. 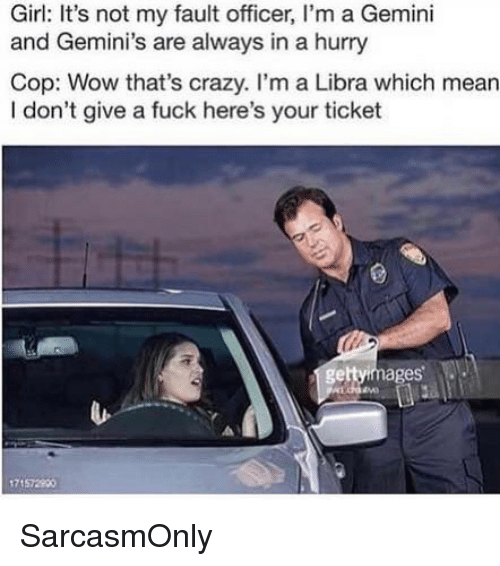 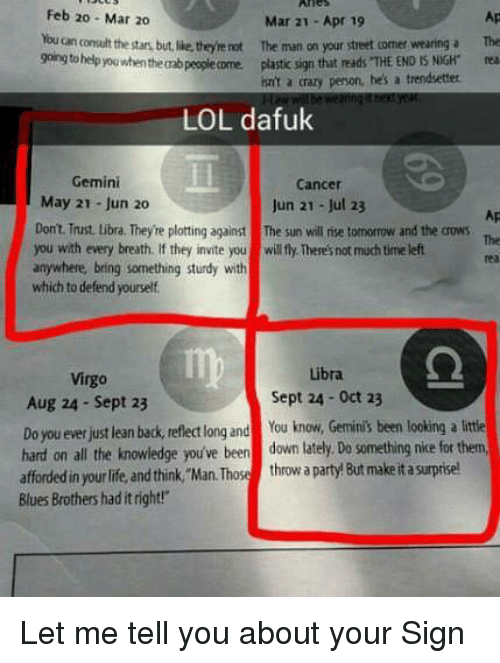 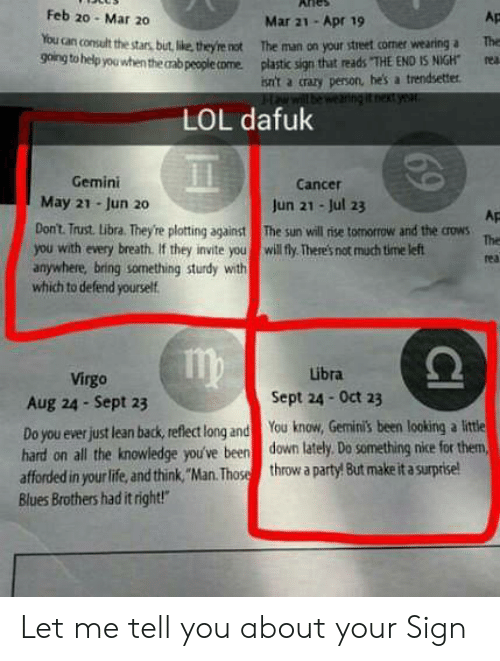 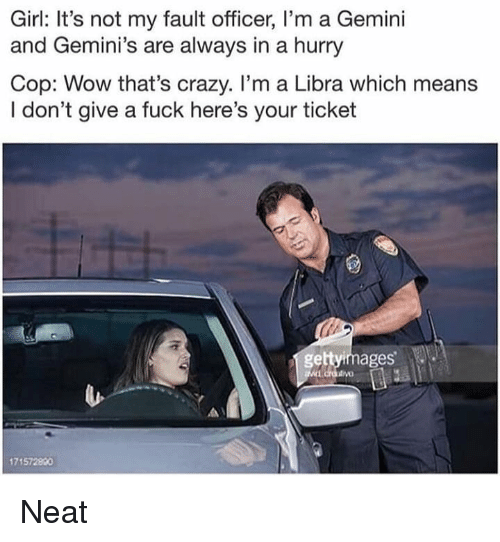 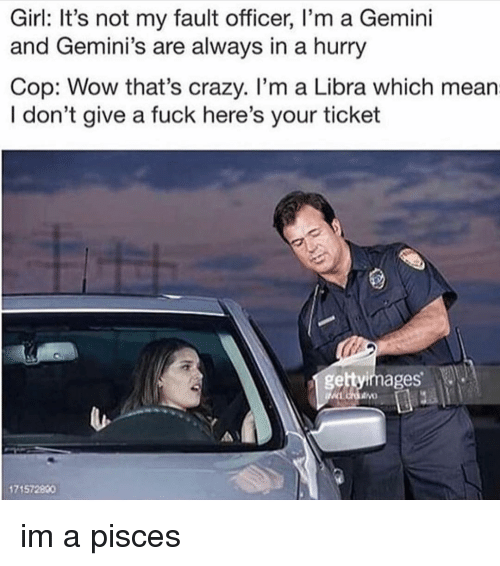 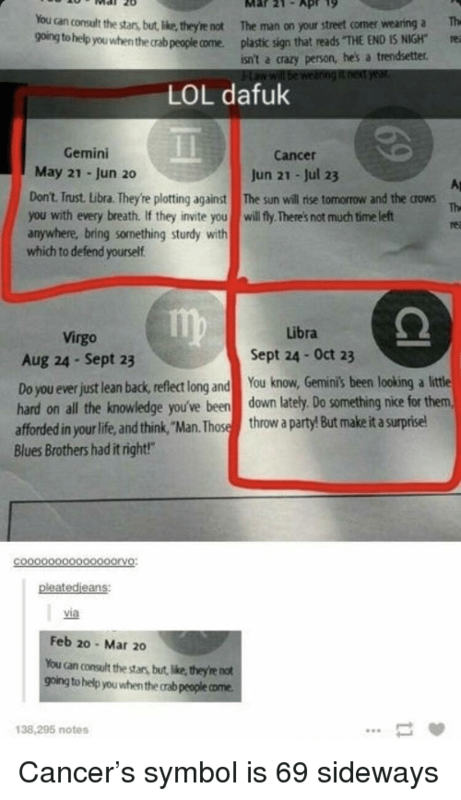 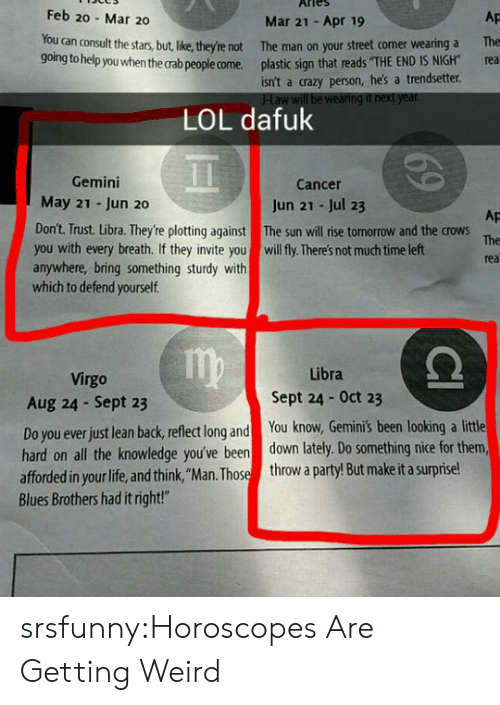 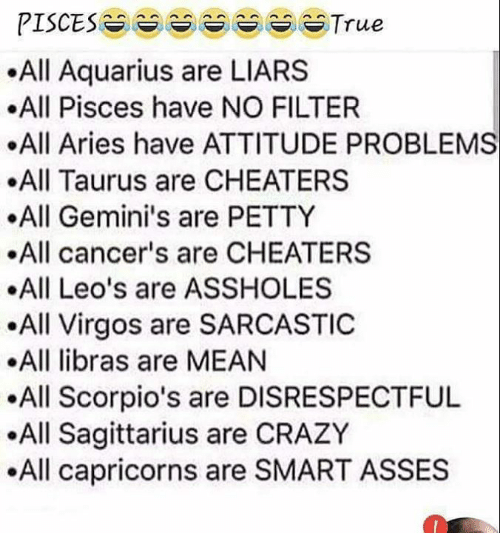 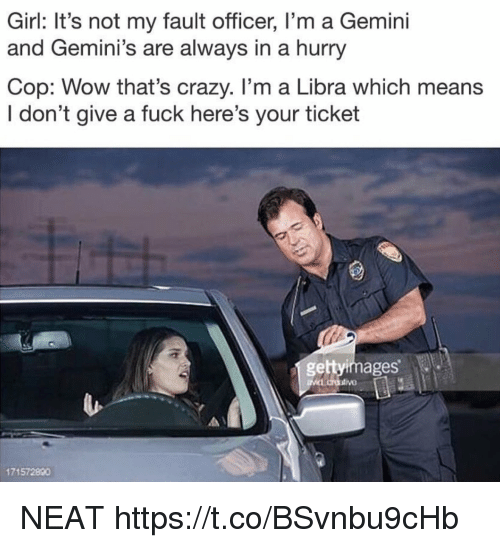 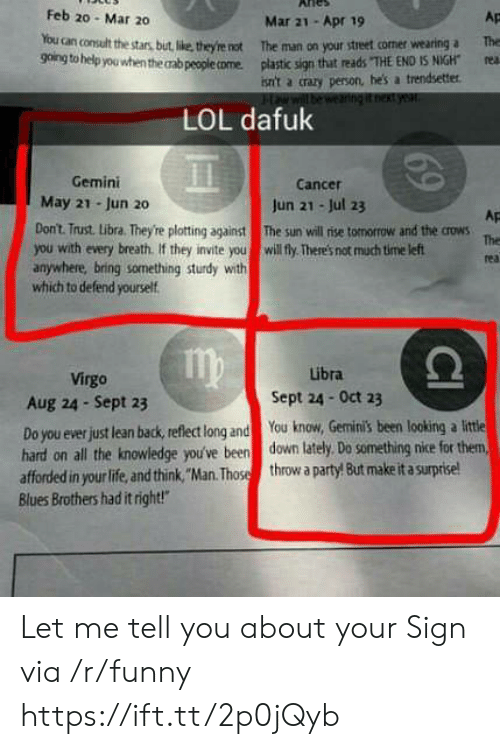 _iPTMI Yo soy Geminis. 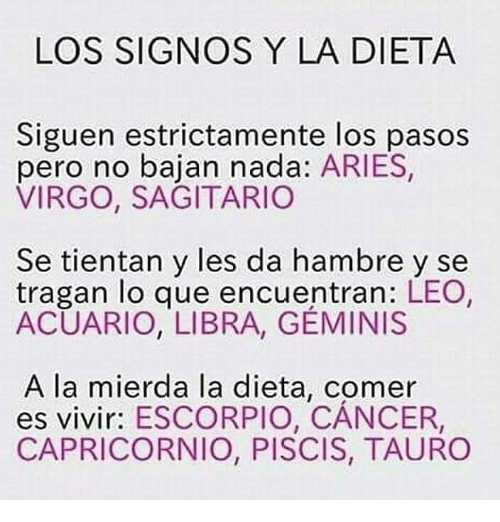 Platano JAJAJA. 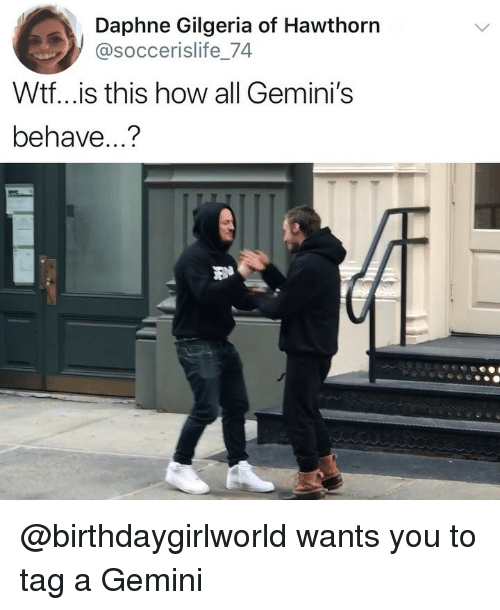 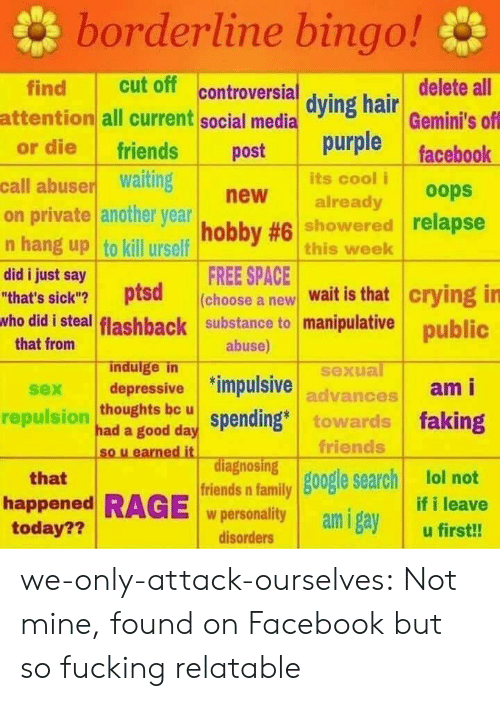 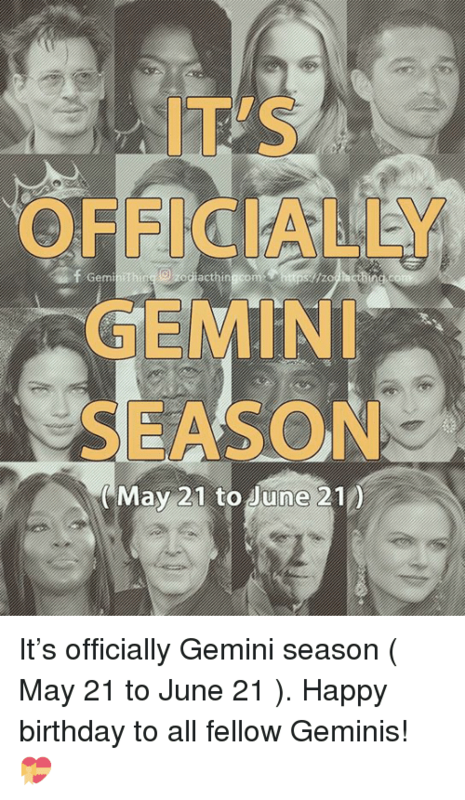 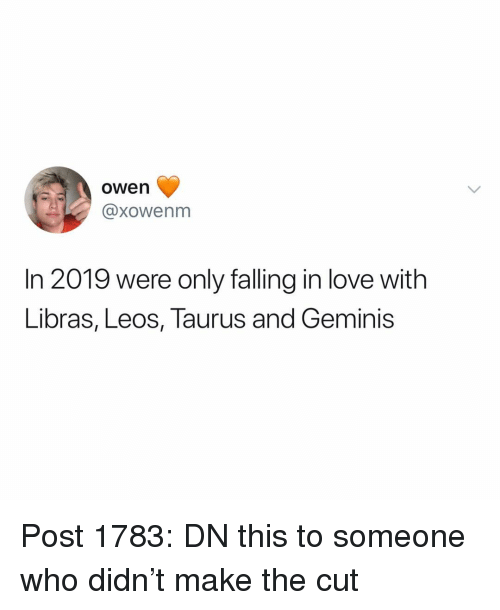 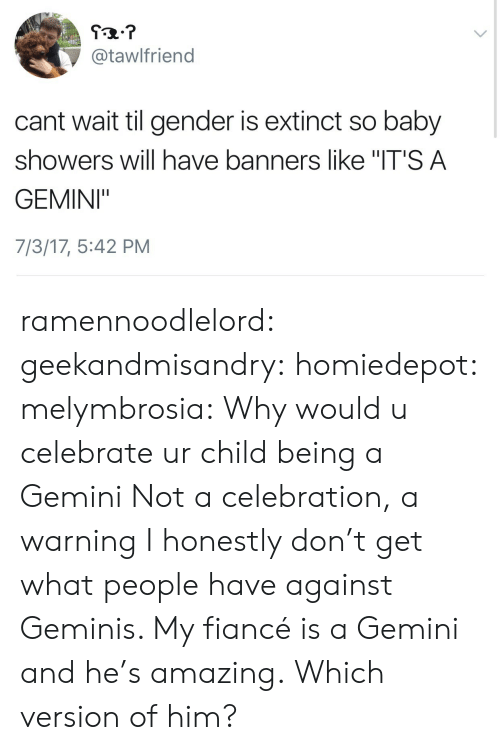 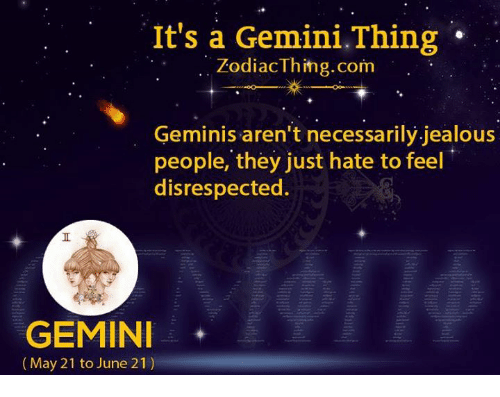 Gif, Tumblr, and Blog: @tawlfriend cant wait til gender is extinct so baby showers will have banners like "IT'S A GEMINI" 7/3/17, 5:42 PM ramennoodlelord: geekandmisandry: homiedepot: melymbrosia: Why would u celebrate ur child being a Gemini Not a celebration, a warning I honestly don’t get what people have against Geminis. 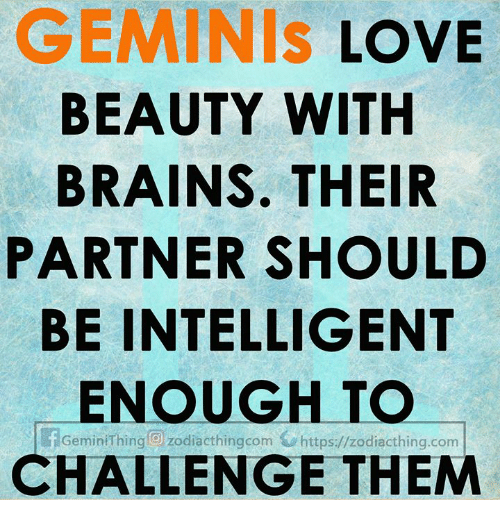 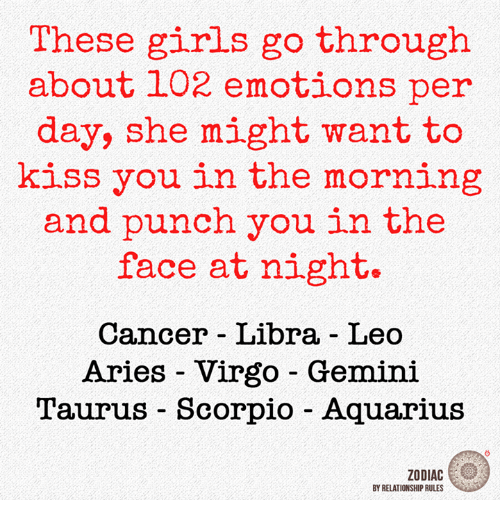 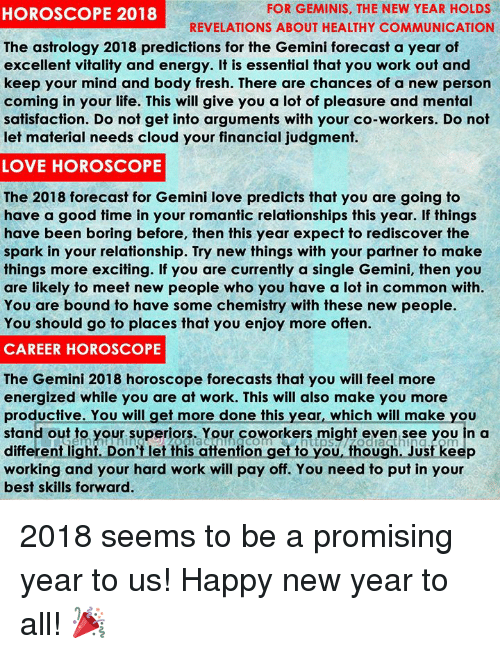 My fiancé is a Gemini and he’s amazing. 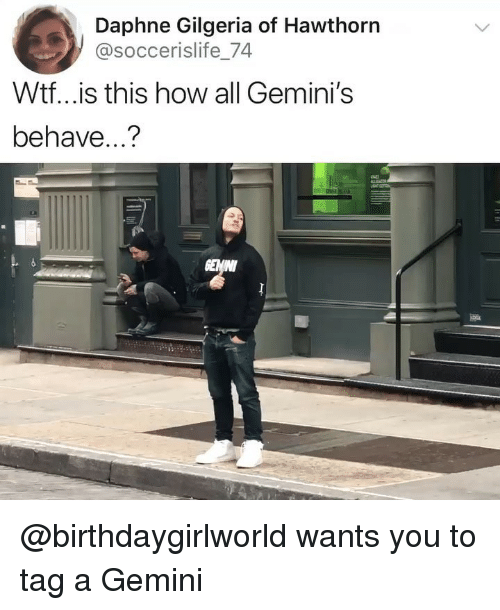 Which version of him? 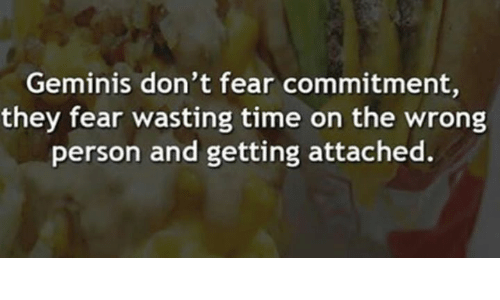 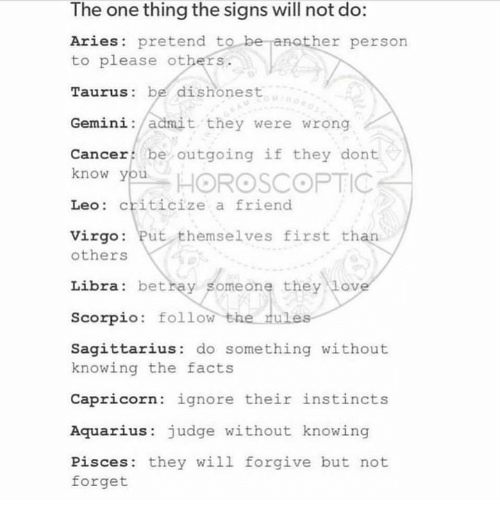 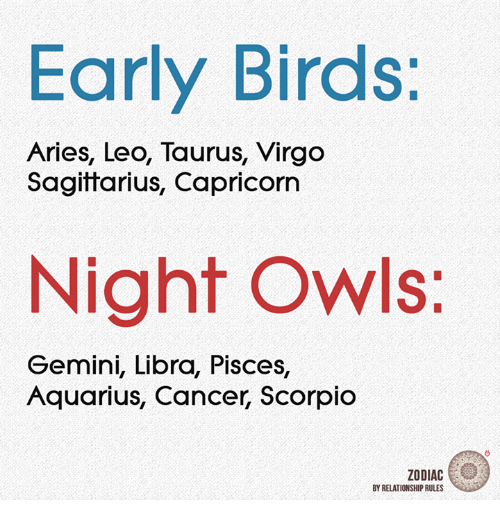 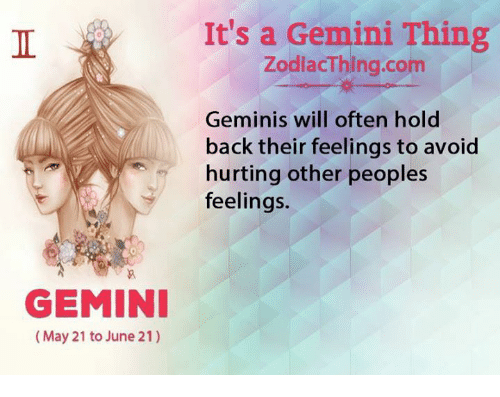 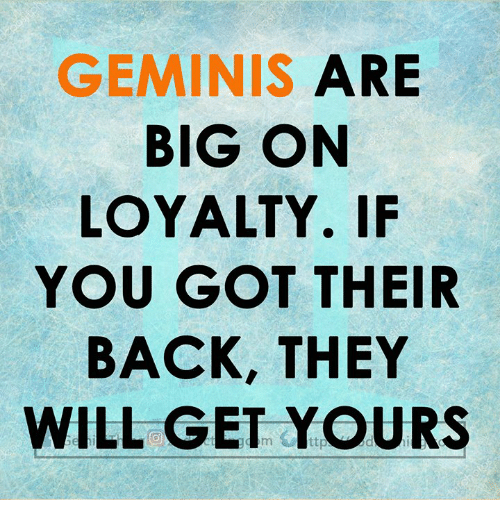 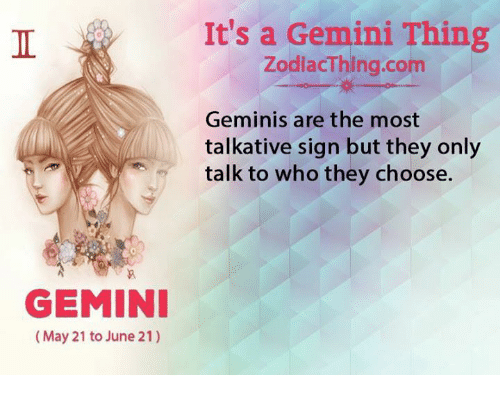 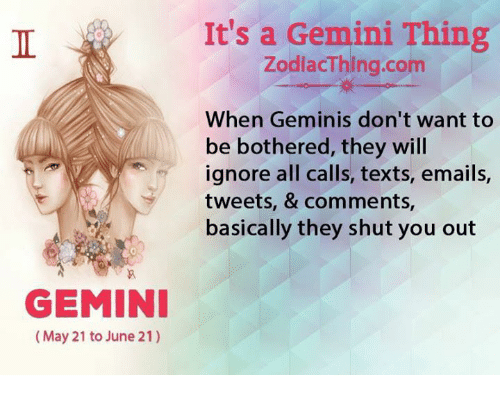 Time, Fear, and They: Geminis don't fear commitment, they fear wasting time on the wrong person and getting attached. 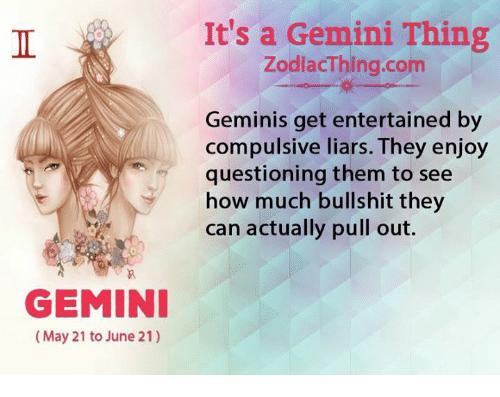 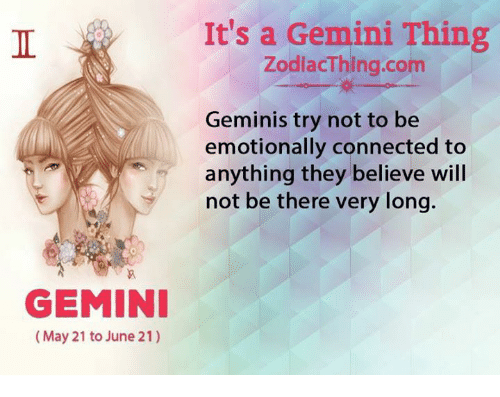 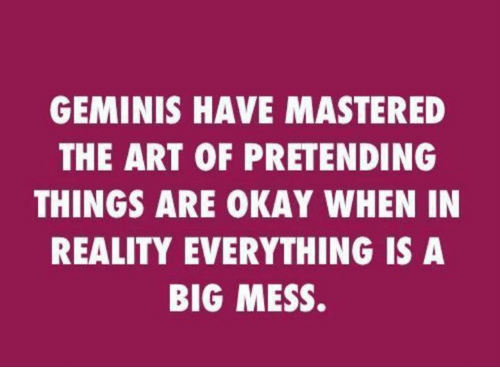 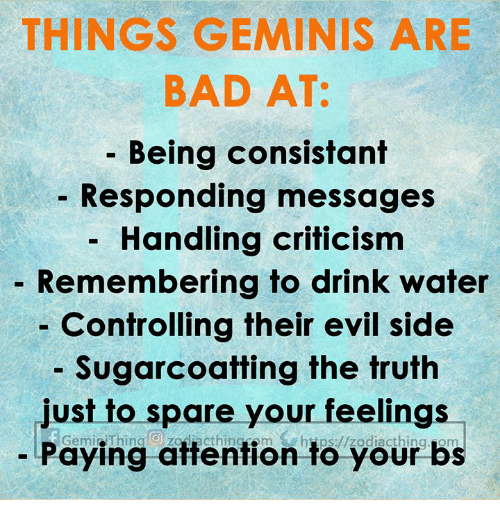 Okay, Reality, and Art: GEMINIS HAVE MASTERED THE ART OF PRETENDING THINGS ARE OKAY WHEN IN REALITY EVERYTHING IS A BIG MESS.